I’m pleased to say there is a great deal going on at Percona, and I thought giving a quick talk about our current software and services, along with our future plans, would provide a simple reference for many of these questions. What does this mean? It means that we write software to offer you better solutions, and we use the best of what software and technology exists in the open source community. The next few sections detail our current service offerings, with some outlook on our future plans. Percona Live Europe is right around the corner! 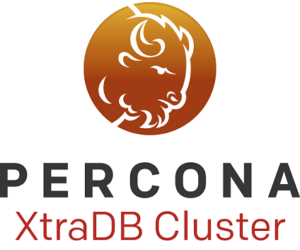 Percona announces the first general availability (GA) release in the Percona XtraDB Cluster 5.7 series on September 29, 2016. Binaries are available from the downloads area or our software repositories. For information about the changes and new features introduced in Percona Server 5.7, see Changed in Percona Server 5.7. PXC Strict Mode saves your workload from experimental and unsupported features. Support for monitoring Galera Library instruments and other wsrep instruments as part of Performance Schema. Support for encrypted tablespaces in Multi-Master Topology, which enables Percona XtraDB Cluster to wire encrypted tablespace to new booting node. Compatibility with ProxySQL, including a quick configuration script. 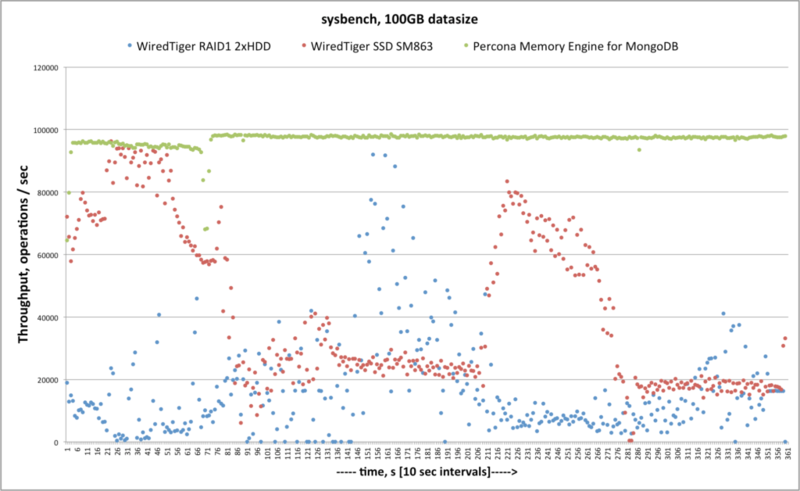 More stable and robust operation with MySQL and Percona Server version 5.7.14, as well as Galera 3.17 compatibility. Includes all upstream bug fixes, improved logging and more. Simplified packaging for Percona XtraDB Cluster to a single package that installs everything it needs, including the Galera library. Support for latest Percona XtraBackup with enhanced security checks. Fixed crash when a local transaction (such as EXPLAIN or SHOW) is interrupted by a replicated transaction with higher priority (like ALTER that changes table structure and can thus affect the result of the local transaction). Fixed DONOR node getting stuck in Joined state after successful SST. Fixed error message when altering non-existent table with pxc-strict-mode enabled. 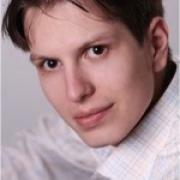 Fixed path to the directory in percona-xtradb-cluster-shared.conf. 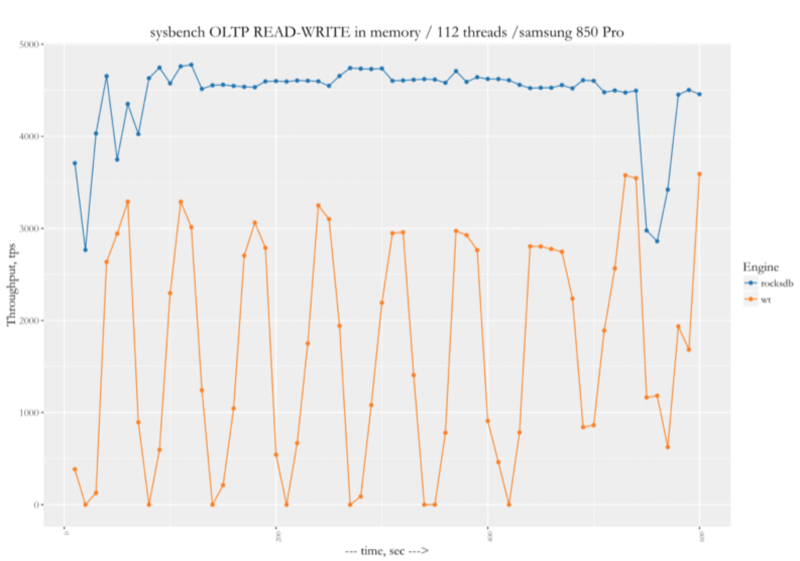 Fixed setting of seqno in grastate.dat to -1 on clean shutdown. Fixed failure of asynchronous TOI actions (like DROP) for non-primary nodes. Fixed replacing of my.cnf during upgrade from 5.6 to 5.7. Added support of defaults-group-suffix for SST scripts.